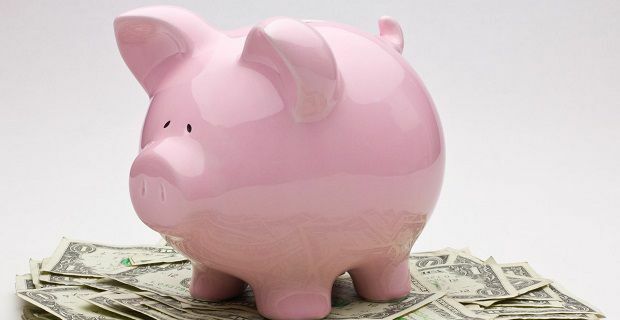 Putting money aside for your child is a great idea because there will be major expenses throughout their life that you’ll need the cash for, but does it make sense for your kid to have his own savings account? As savings are taxed keeping the kid’s money in with yours doesn’t make sense which is why we’ve checked out the best accounts for children's savings. There’s a common misconception that children’s savings aren’t taxed. That’s nowhere near true unfortunately. Child’s savings accounts are subject to the same tax laws that govern those for adult savers so your little one’s first £10,600 is saved tax free, assuming that your kid’s not earning through work or investments that is. This account is one of the best on the high street as it gives 6% interest, fixed for a year. The major downside with it is that your child has to deposit at least £10 a month to maintain that interest rate. The other issue with this account is that your little one won’t be able to access the cash as it doesn’t allow withdrawals. You can’t open this account online, so head to your local Halifax for more information. The Nationwide FlexOne Regular Saver Account pays 3.5% AER and it’s open to children aged between 11 and 17. The decent rate of interest makes this a good account for those who put a little bit in on a regular basis. The monthly limit for deposits is £100 but you don’t need to pay in each month. You can withdraw whenever you like too, but one of the downsides here is that interest is only paid on an annual basis. The Children's Regular Saver from Barclays is a good option if you’re already a Barclays customer. Even though the interest rate is 3.5% AER like as it is with Nationwide, this one’s definitely the third choice of those we’ve looked at as the interest rate drops to 1.51% for a month when you make a withdrawal. You can save anywhere between £5 and £100 per month when you open up this savings account with Barclays, which is really only beneficial to those who live near a Barclays bank and don’t want to bank online.